Has your business successfully embraced the latest IT and Digital technology to improve the customer experience and boost performance? Or are you missing out on a source of competitive advantage? Technology continues to offer exciting opportunities to deliver greater productivity and performance for companies. Being a digital leader is a gateway to more efficient processes, happier customers, and business growth. 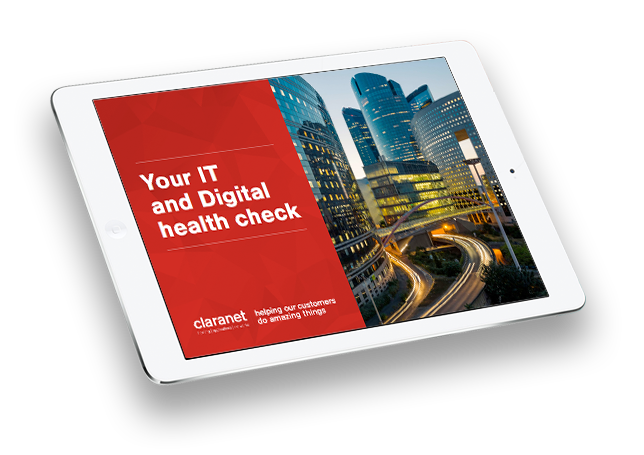 In this health check, we’ll ask questions around your organisation’s architecture and infrastructure, how it relates to an omnichannel customer experience, and whether your IT is aligned to core business goals. Be a proactive digital leader and drive better business performance.